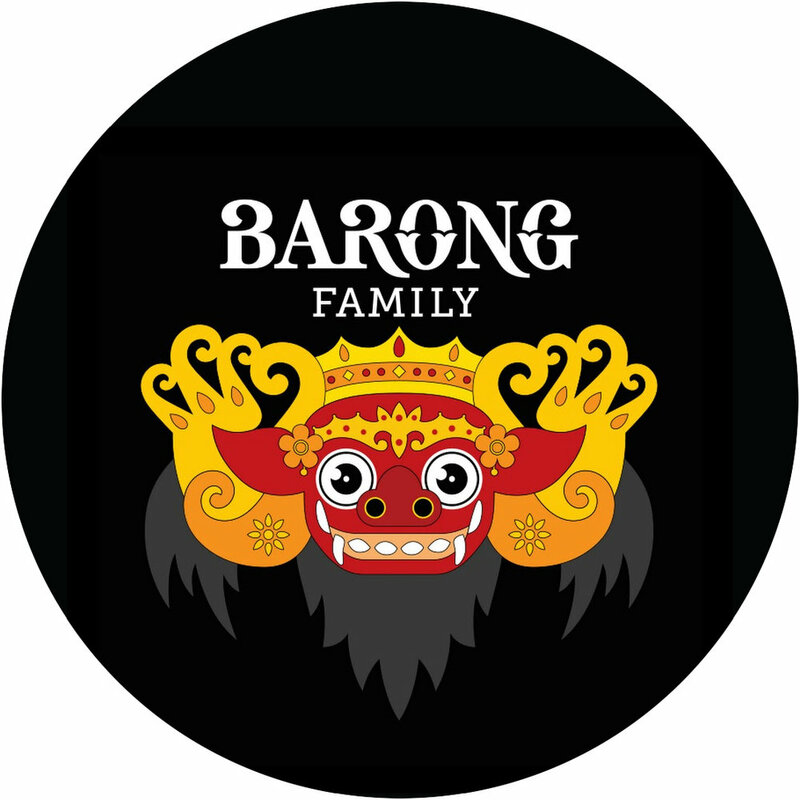 Headquartered in Amsterdam, Barong Family is the leading bass music label in Europe and Asia. 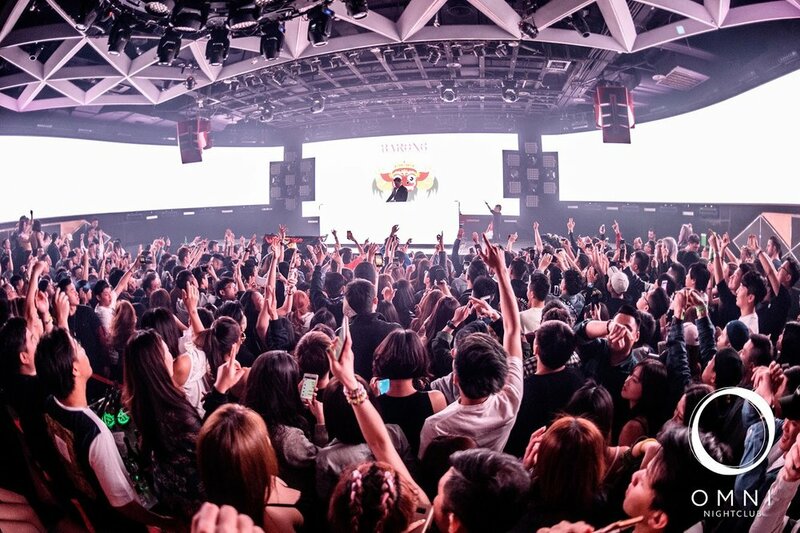 In 2017, millions of streams were amassed across fifty-plus releases, and tens of thousands of fans attended Barong Family shows throughout the globe. We hosted stages at Tomorrowland, Medusa and Mysteryland, pop up shops in Bali, Jakarta, Beijing, Bangkok, Shenzhen, Los Angeles, Amsterdam, Chengdu, Shanghai and Tokyo and club nights in Paris, Amsterdam and Miami (to name but a few). The key word being Family, the artists’ desire to merge creativity with each other’s is seen across genres, borders and lifestyle. Now in its fourth year, the label is celebrating its growing roster of more than twenty artists across four continents.